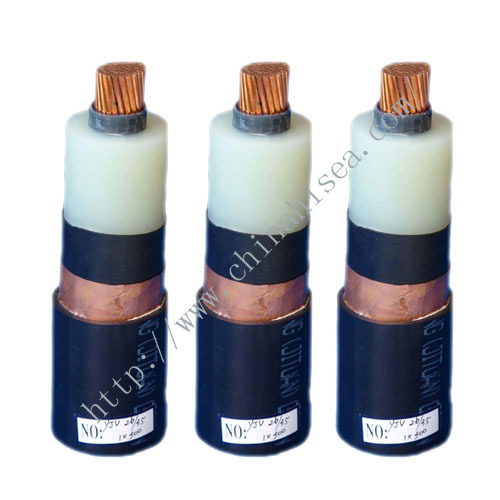 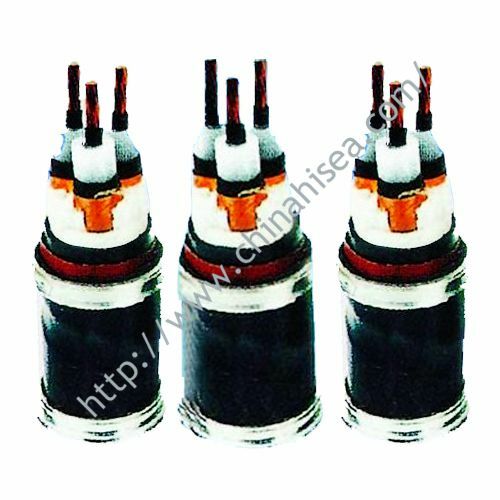 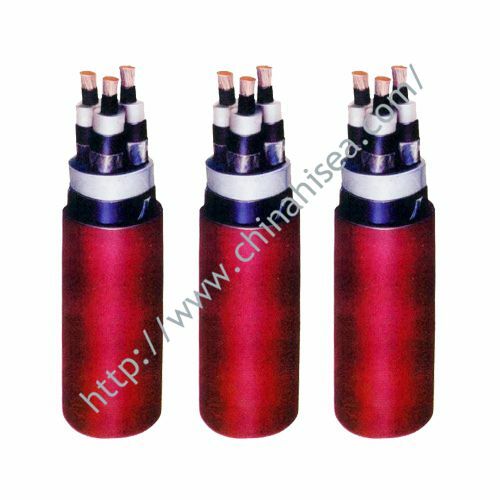 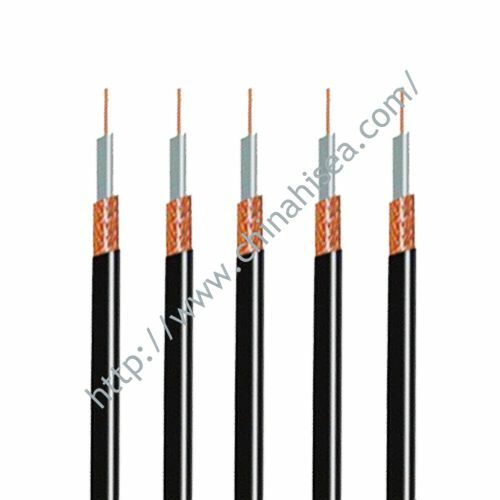 This product is suitable for fixed laying electric Equipment and lighting AC rated voltage Uo/U 300/500V and below. 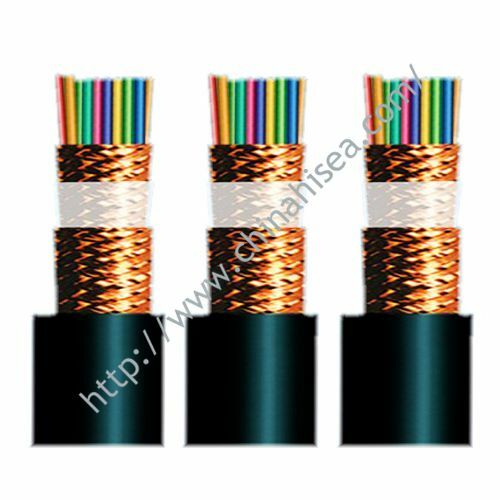 If you feel this is not what you are looking for,please kindly check more special cable here,also you can check more cable here,or you can use the search form on the upper right corner. 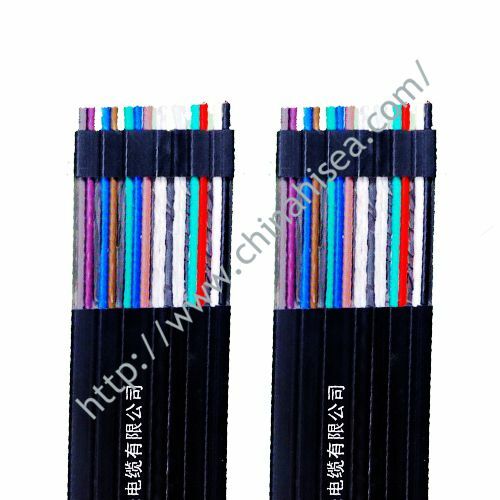 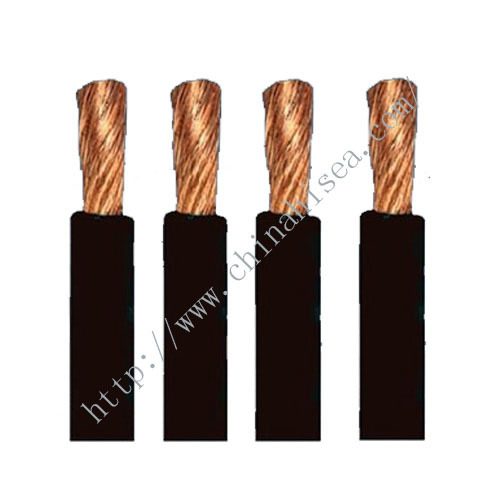 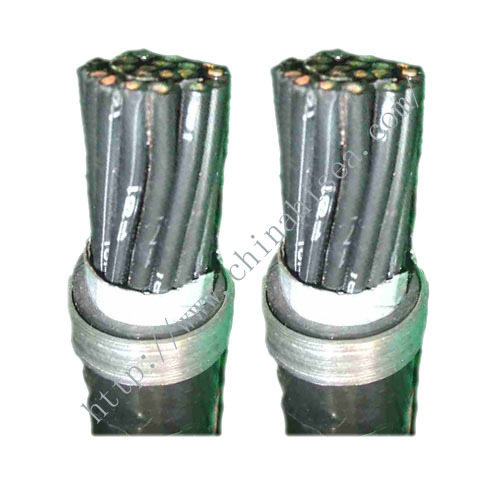 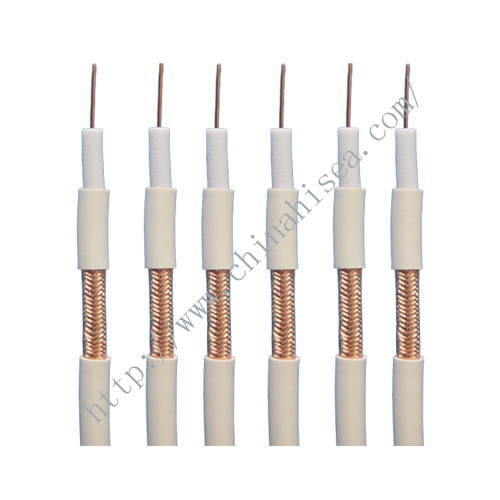 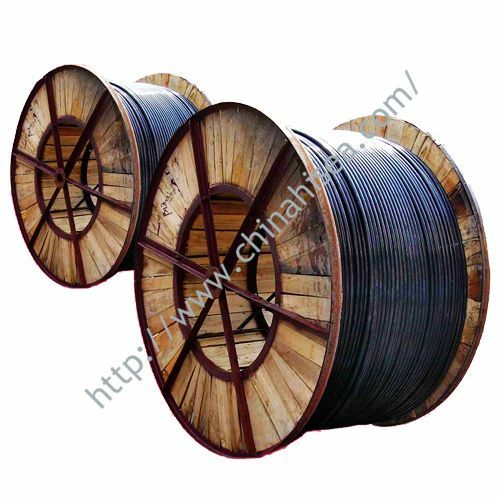 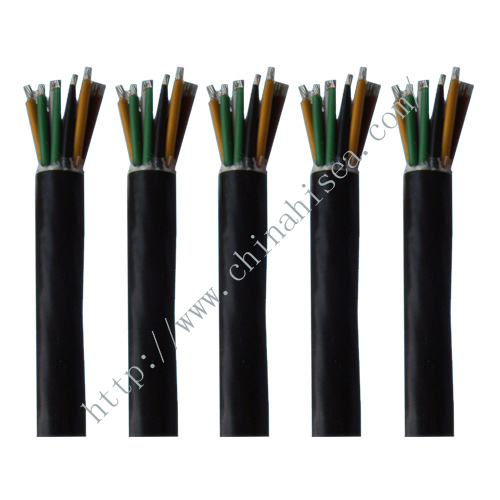 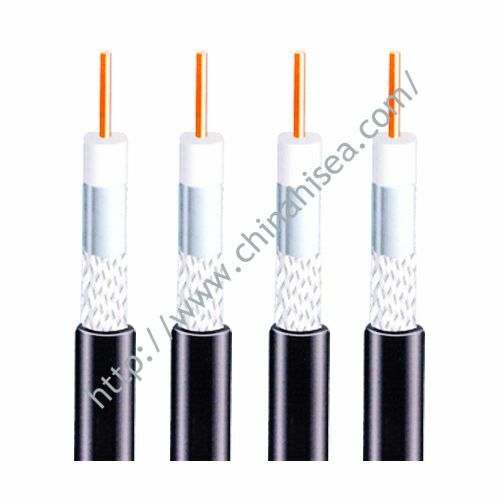 Related products for "300/500V Rubber Insulated Fixed Laying Cable"